Congrats! You’re almost there. Just one or two semesters stand in your way of a degree. You may remember the term Senioritis being used often when you were a senior in high school. How enjoyable was it to be the oldest kids on campus while not having to worry about much except what college life was going to bring? As you’re welcoming your final year of college, you may start feeling the urge to do the bare minimum just to get your diploma. However, it is in your best interest to make sure you keep organized, go to your classes, and stay motivated for the remainder of the year to set yourself up for success at the beginning of your professional life. If you haven’t already been there, the student career center is a helpful source of information for navigating the job market. Career centers often have an abundance of workshops to help you fine-tune your resume or practice your interviewing skills. Universities generally provide a career fair at least once per semester. Career fairs are a great way to start putting your professional self out there and see what kinds of skills and experience various employers are looking for in entry-level candidates. You should also start to network as much as you can. Talk to your teachers, advisers, parents’ friends, and colleagues. Find out what’s going on at businesses they are connected to and see if you have the opportunity to learn more about what types of roles may be open and what the requirements are. If you don’t have one already, create a LinkedIn profile and start making professional connections. Next, start job searching on your own. There are plenty of websites which employers use to add current and upcoming vacant roles. Create an account on websites like Indeed, StartJobs, and CareerBuilder. These sites also provide helpful resources for job seekers of all levels. Make sure to work in some time to spend time with your friends and enjoy this time in your life! Taking steps to prepare for the real world is without a doubt important, but so is nurturing your friendships and keeping yourself sane. 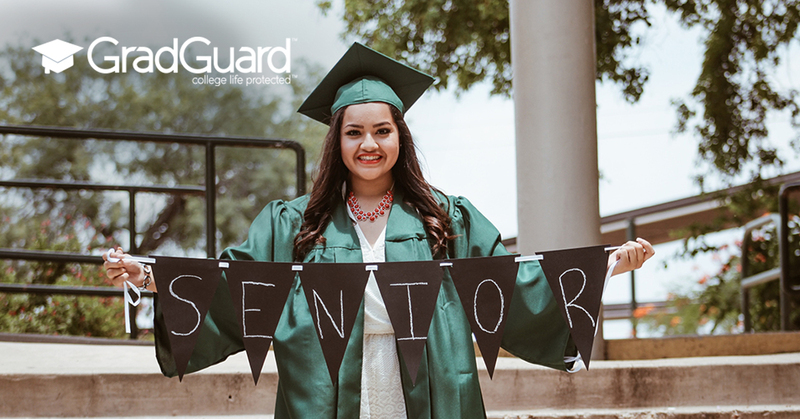 Please visit GradGuard for all of your insurance needs.